Home / Your stay / Where to sleep ? The tourist area of Laval-Loiron has many nooks that are ideal for recharging your batteries. From the most authentic to the most unusual, take your pick: gîte on the riverside, a bed and breakfast in a mill, a hotel in a character property, tree house or campsite in the heart of nature. Whether you are alone, as a couple, family or group, you will surely find a means of accommodation to satisfy your needs. Lodge in a mansion, or your favourite chain that you are used to, the Pays de Laval has something for everyone. 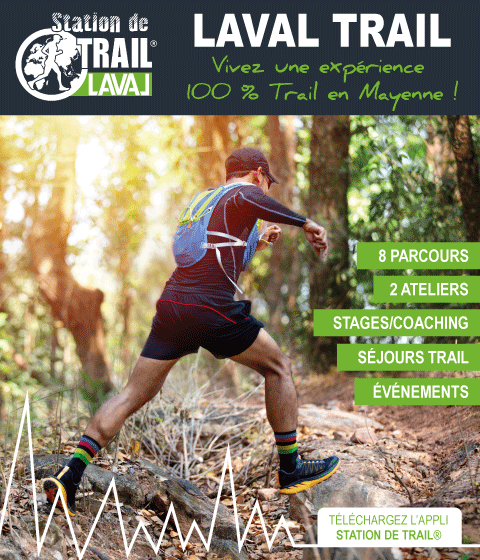 Do you want to pitch your tent in the Pays de Laval? Discover our selection of outdoor accommodation. In the Pays de Laval there are three areas where you can park. In the heart of Laval or on the riverside. Do you want to get away with friends or family? Enjoy time together in our group accommodation.